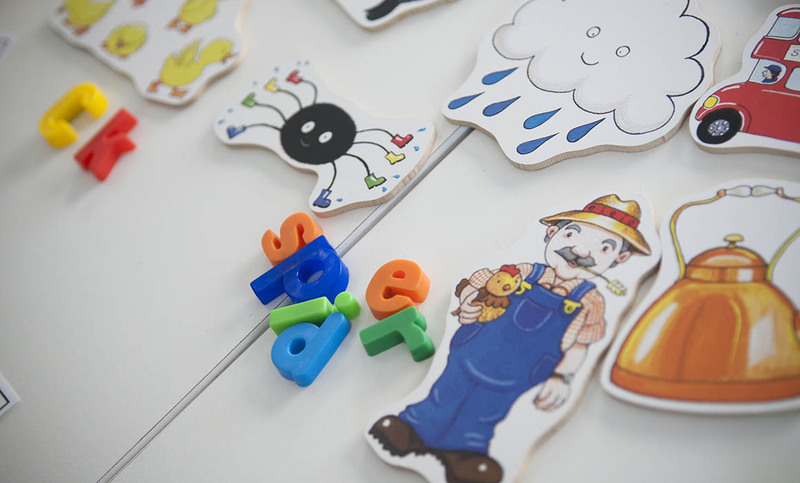 A new study by researchers in Middlesex University’s Department of Education and TACTYC (the Association for Professional Development in Early Years) has shown that early years teachers are under increasing pressure. Two decades of relentless policy changes, lack of investment and low pay have led to early years teachers feeling devalued and ready to leave the profession. The research concludes that all early years teachers should be awarded qualified teacher status (QTS) to close the qualifications gap between schools and non-school nurseries. Professor Jayne Osgood, Professor in Education (Early Years) at Middlesex, led the research team. “The early years sector is at breaking point,” she says. “The workforce is demoralised by constant reform with little investment behind it. They do not share the same pay and conditions with their peers teaching in state primary and secondary schools and employers are struggling with recruitment and retention. In 2012 the Nutbrown Review aimed to address the imbalance in early years training and qualifications. However, many of its recommendations were not implemented and the research shows this has led to declining numbers of early years teachers. Nancy Stewart, TACTYC Vice Chair, says the lack of action in response to the Nutbrown recommendations has damaged the sector. A Level 3 early years teaching qualification should be pursued as a minimum and should include intensive placements. The GCSE Maths and English requirement should be removed and replaced with equivalency/functional skills.